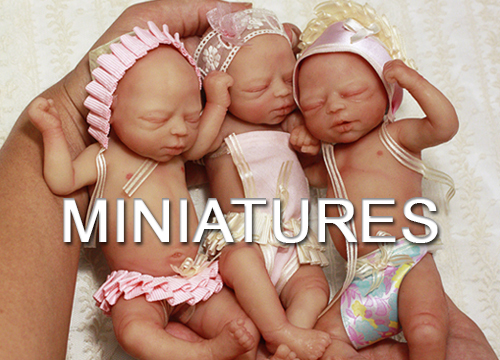 Life is a full body platinum silicone baby available only in ebay auctions as we finished each unit. 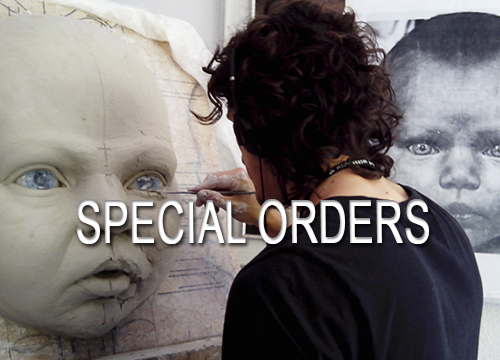 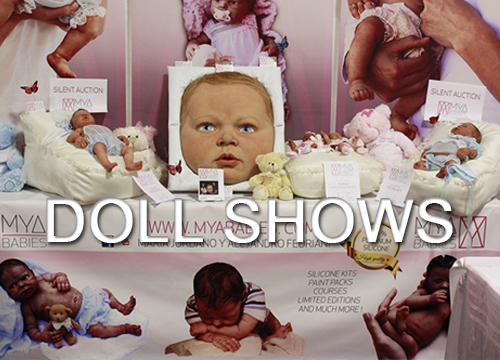 Limited edition of only 6 babies in the world plus 2 artist's proofs. 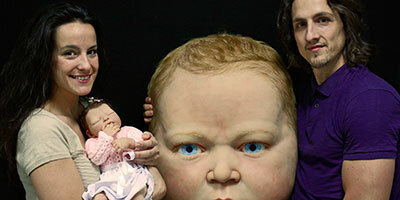 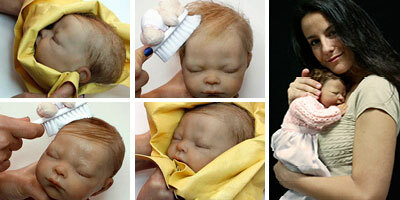 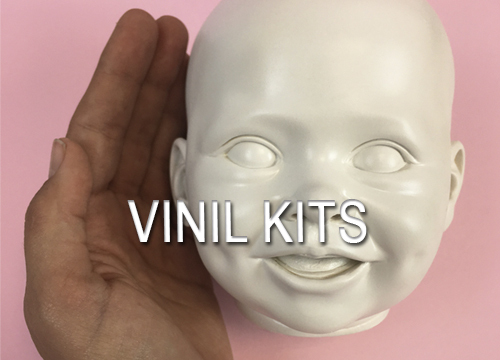 SOLD OUT no more units are made Life is a full body hyperrealistic baby made in platinum silicone.